Air conditioners work hard to keep a home or building at a comfortable temperature. Without them many homes and buildings would be inhabitable because of extreme temperatures. These intricate systems have a lot of different parts that can malfunction with little notice. From time to time air conditioning repairs are necessary in order to keep the system working properly. 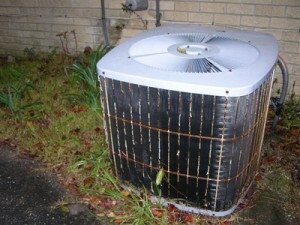 There are several types of repairs that an air conditioner may need at some point. Minor air conditioning repairs may involve issues such as those dealing with a thermostat. These types of problems are fairly easy to fix and usually aren’t that costly. Major repairs can involve something in depth like the entire system needing to be replaced. Repairs of this magnitude usually cost quite a bit of money and can even take a few days to fix. Maintenance types of repairs can involve such things as the coolant needing to be charged. These repair types are generally easy and can vary on how long they take to complete. 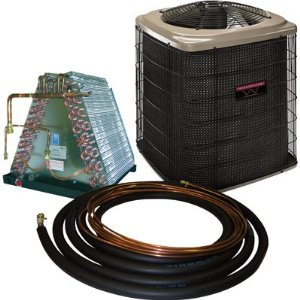 Installing an air conditioner requires a great deal of preparation prior to the actual installation and use. 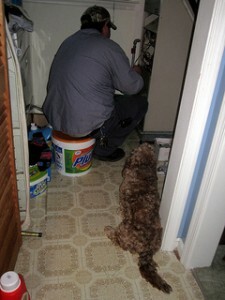 These preparations range from researching air conditioner to preparing the space for installation. In case you need assistance, there are local professionals that can help with your air conditioning installation. If you have an air conditioner in your home, chances are you’ve ran into problems when it comes to everyday function. Before you pick up that phone to call the repairman, it’s important to have some rudimentary understanding of the common air conditioner problems. In this short write-up, we’ll give you a few air conditioning troubleshooting tips to help you get to the root of the problem, helping you make an Informed decision as to whether you seek assistance. Most air conditioning problems are caused by a faulty filter system. This is the part of the machine that makes sure that the air coming into your house or room is free from dust particles and pollutants. This problem can be averted by regular maintenance to avoid major problems that may necessitate unit replacement. Periodically unclog your filter to keep it functioning well. 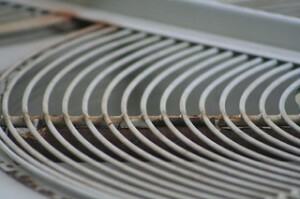 You can locate this when you open the grill and reach into the cavity after turning off the air conditioner.